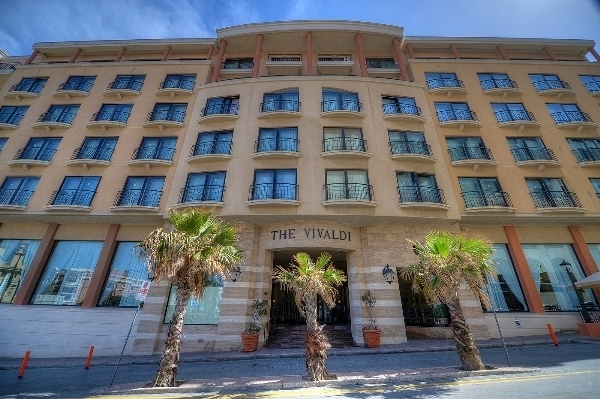 The superior four star Golden Tulip Vivaldi has the unique characteristic of a city hotel on the sea front. 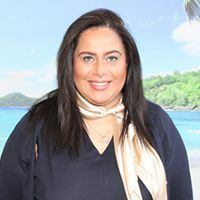 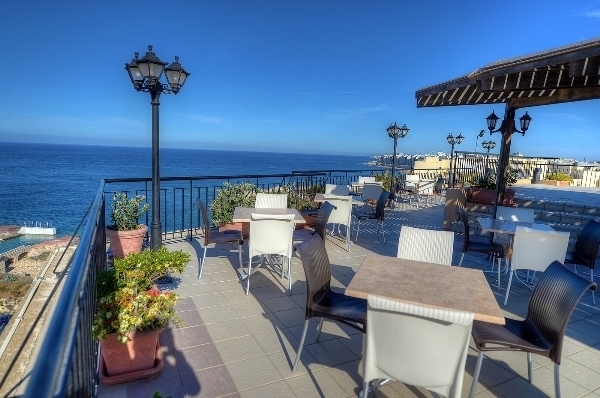 The hotel is splendidly located on the bay of St. Julian's, right on the periphery of the best known entertainment district and meters away from other attractions including the Casino, Cinema, Bowling Alley, Shops, Restaurants and Banks. 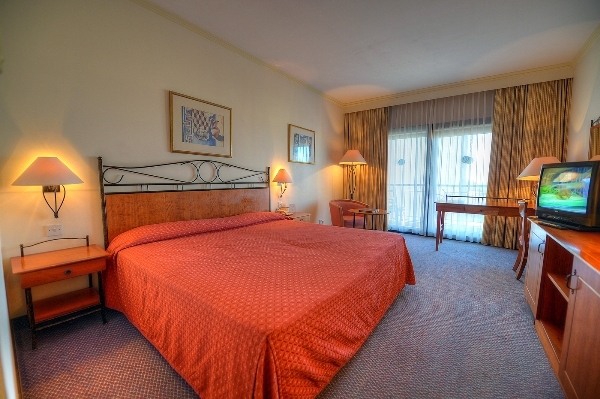 The elegantly furnished 263 rooms and suites have been designed to offer comfort and a more spacious ambiance. 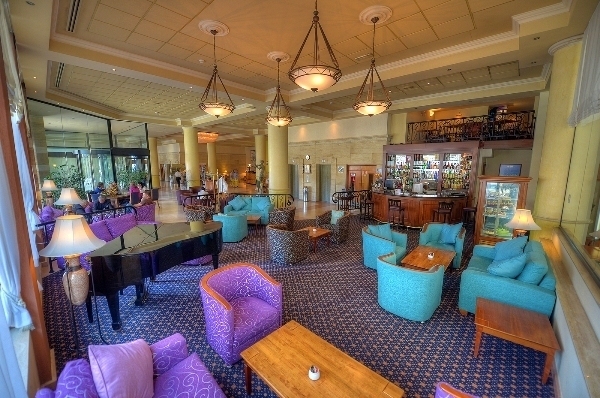 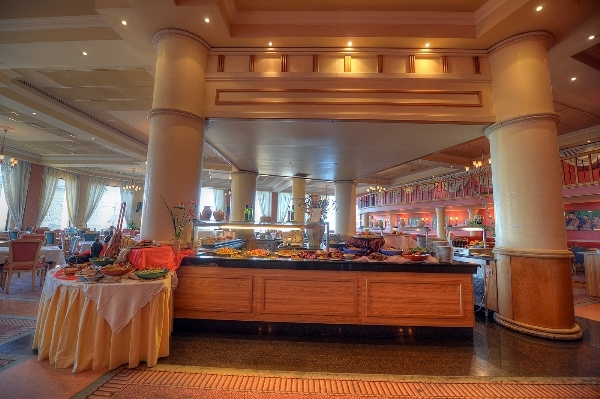 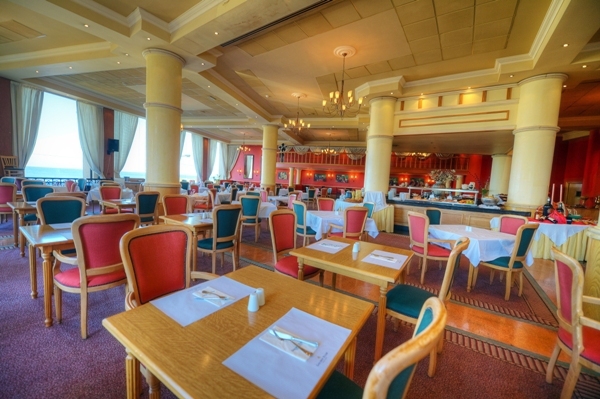 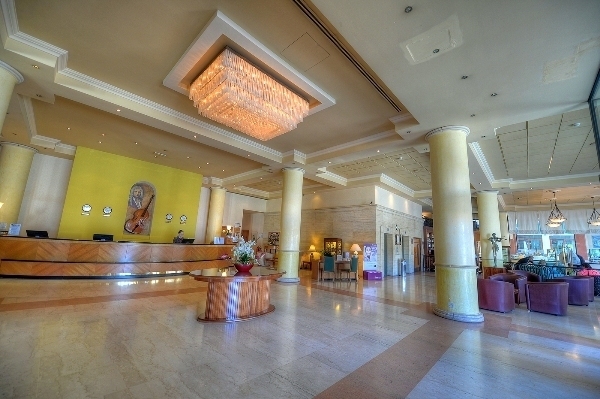 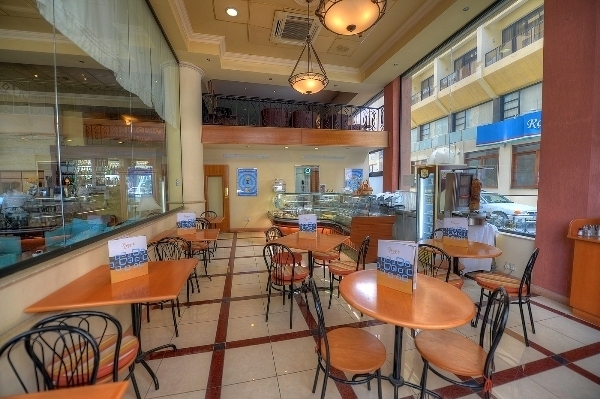 Dining facilities include a buffet and an A La Carte restaurant, an elegant piano bar and café in the hotel's lobby and on the 7th floor one can find an open air restaurant overlooking St. Julian's and the Mediterranean Sea. 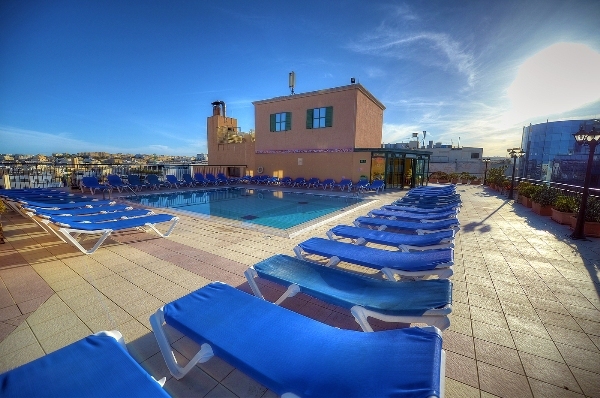 For those who enjoy the sun and love to relax, a visit to the rooftop swimming pool is a must. 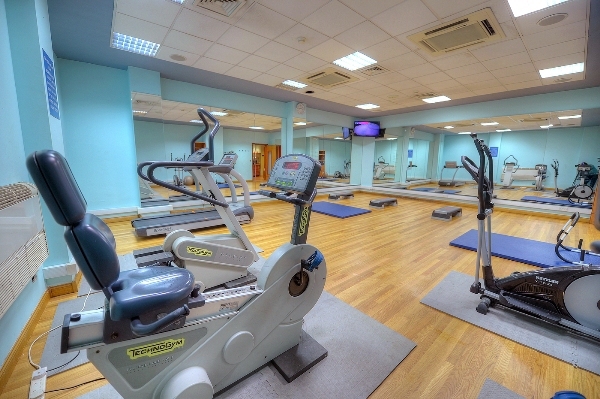 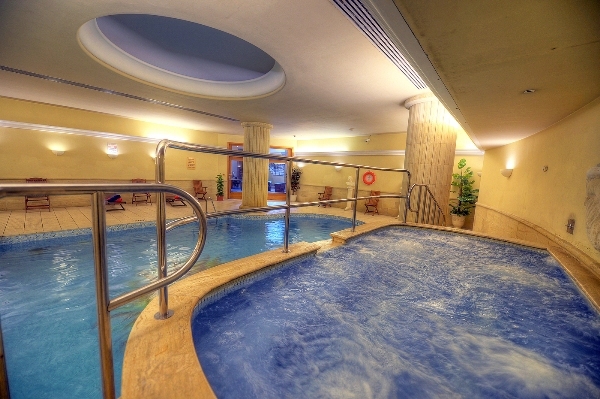 For those who want to work off some excess energy or pamper themselves, Newtones Leisure centre is equipped with a fitness room, aerobics centre, indoor swimming, Jacuzzi, massage parlour, sauna & Turkish bath.